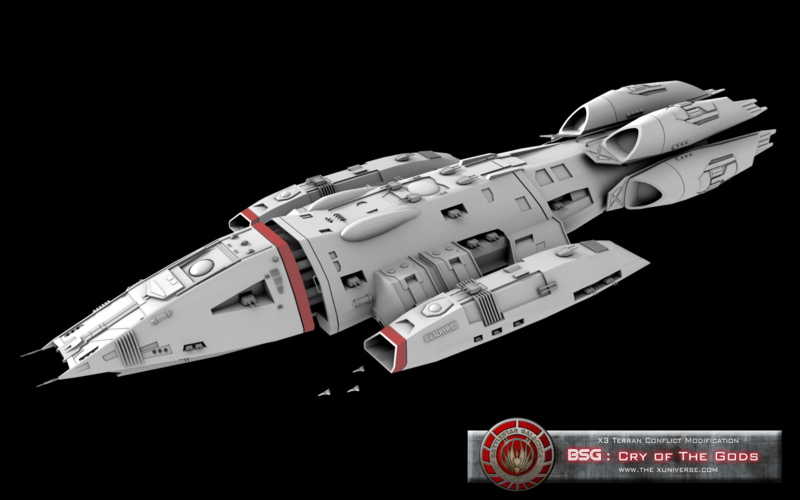 Description: the Chainsword is a gunship and light troop transport in use with the Jareshan Royal Navy, most Colonial Militia's and several mid sized corporations, some particularly salvaged Chainswords are also in private hands. 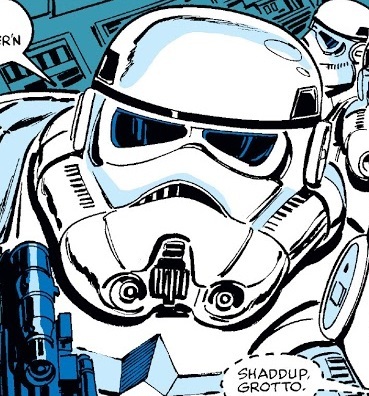 Characteristics: the Chainsword is smooth edged box with four engines, a pair of large cannon tipped wings and a large ramp that deploys from the underside, the two smaller laser cannons and the tractor beam cover the troops while disembarking. 2- The description place the main laser at the ship's wing-tips. I'd thought that would describe a forward firing weapon but it is stated to be a turret mount. 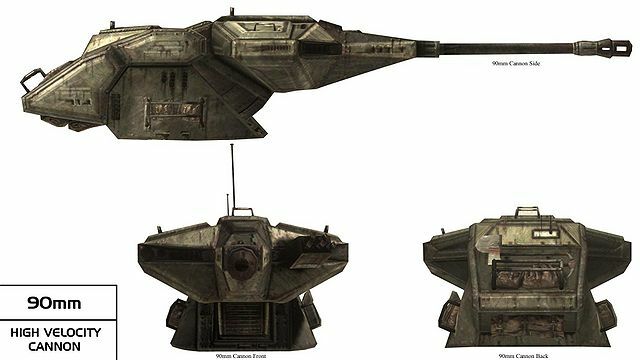 Moreover A turret for a pair of capital-scale heavy lasers may be a little bulky for a 20meter starfighter scale with a 60ton cargo space and 35seats ... Don't you think so? 2- partly correct, it is a turret but it should be Starfighter not Capital grade. Monk2024 sent through an updated version which I've replaced the original with.